1-25-19 - President Trump announced agreement reached with congressional leaders to reopen the government for 3 weeks. Despite the IRS announcement that refunds will be issued during the government shutdown and President Trump's announcement that an agreement may ave been reached to reopen the government for 3-weeks, there is still ongoing concern that the longest government shutdown in U.S. history may begin to compromise the IRS' ability to issue all refunds on time. 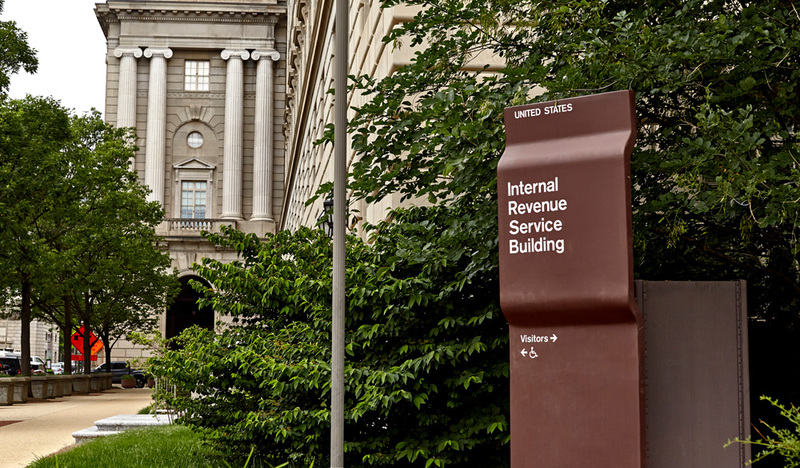 Tony Reardon, President of the National Treasury Employees Union, warned that IRS employee absences due to financial hardship from the furlough may impact the IRS' ability to issue refunds on time. The waterfall effect means that tax professionals may face more challenges from a larger number of clients facing financial hardship. Millions of early filers claiming EITC and/or ACTC will have refunds held until at least Feb. 15. The risk that the shutdown may produce refund delays that impact millions of taxpayers. Delayed refunds & furloughed government workers may impact your ability to get paid. TPG receives your tax prep fee amount with your client’s Refund Transfer application. Once the program expires TPG collects the advance from your funded fees until it’s repaid. 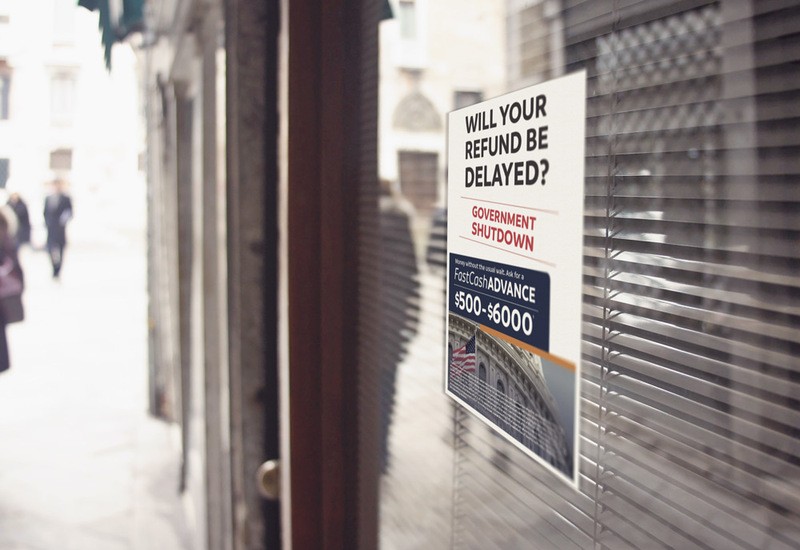 Most taxpayers can't afford refund delays, and the impact of the government shutdown is amplifying concerns about receiving refunds on time. 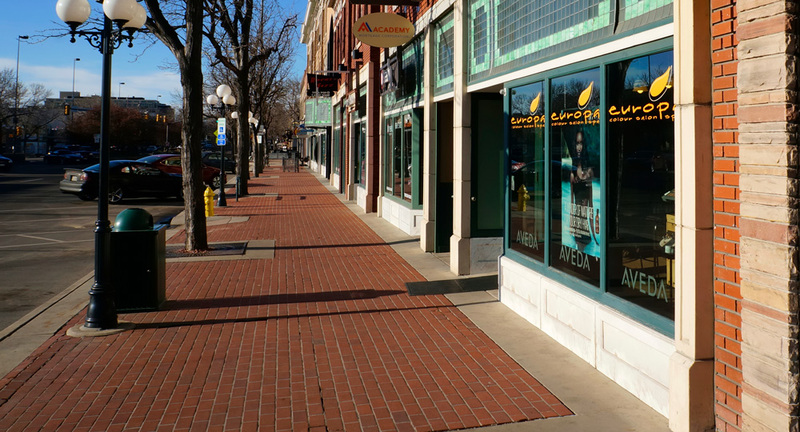 Whether taxpayers are tight on cash and/or need money right away, you can solve both problems. Helping clients when money is tight is a great way to build lasting trust & loyalty. Get setup with TPG before clients inquire. Enroll in our Standard Refund Transfer now & opt-in to Fast Cash Advance so you have everything you need. If you haven't opted-in to Fast Cash Advance, do it now so you're ready offer an advance loan to clients that need it. 1 Amount includes $18,000 pre-season advance which may be selected in-season or pre-season to qualified and existing TPG clients. Must opt-in by December 31st to qualify. 2 70% of tax preparation fee advanced upon IRS Accepted Acknowledgment - up to $420 per return. 3Refund Transfers are deposit products using Civista Bank, Member FDIC, that enable certain deductions from the account to be processed. Refund Transfers are not loans. Tax refund and e-filing are required in order to receive Refund Transfer. Fees apply. Terms and conditions are subject to change without notice. Ask your preparer about other IRS e-file options, some of which are provided at no additional cost. 4The Refund Advance is an optional tax-refund related loan provided by MetaBank (it is not the actual tax refund) at participating locations. The amount of the loan and applicable interest will be deducted from tax refunds and reduce the amount that is paid directly to the taxpayer. Fees for other optional products or product features may apply. Tax returns may be filed electronically without applying for this loan. Loans offered in amounts of $500 or 25%, 50%, or 75% of your expected tax refund from $500 - $6,000. Loan in the amount of $500 or 25% of your expected refund has an Annual Percentage Rate (APR) of 0.00%, a minimum loan amount of $500 and a maximum loan of $2,000. Loan in the amounts of 50% or 75% of your expected tax refund have an APR of 36.0%. For example, $3,000 representing 50% of expected refund borrowed over 24 day terms, total amount payable in a single payment is $3,071.01 including interest. Availability is subject to satisfaction of identity verification, eligibility criteria, and underwriting standards. 5 Based on cost for post-acknowledgment refund advance. Incentive paid as long as IRS tax refund is loaded on to the Walmart Money Card®. IRS tax refund deposit must be received by 5/31/19. Incentive paid by direct deposit within 30 days after the end of the promotional period. If enrolled through a service bureau, please check with bureau associate for details on incentive payment. Must be enrolled in the standard Refund Transfer program to qualify for standard pricing; all discount programs offered through TPG are subject to other pricing.